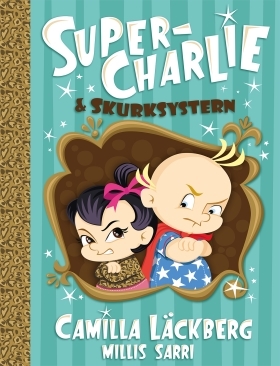 We are delighted to announce that a new book in Camilla Läckberg’s popular Super-Charlie series will be published by Bonnier Carlsen in Sweden in October this year. The Patriots by Pascal Engman sold to Finland! The Patriots by Pascal Engman has found its home at WSOY in Finland. http://www.nordinagency.se/wp-content/uploads/2014/02/rights_sold_bw.png 500 500 Anna Frankl http://www.nordinagency.se/wp-content/uploads/2014/02/new_logo.png Anna Frankl2017-06-29 10:26:562017-06-27 16:56:35The Patriots by Pascal Engman sold to Finland! 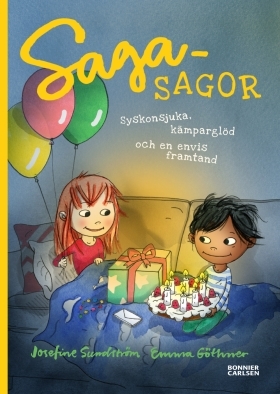 Saga’s Stories by Josefine Sundström goes to Norway! Josefine Sundström’s award-winning Saga’s Stories will be published in Norway as Gyldendal Forlag acquires both Saga’s Stories: Trampolines, Pools and a Missing Tigerpaw along with Saga’s Stories: Siblings, Struggles and a Stubborn Front Tooth in a two-book deal! 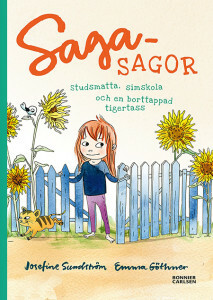 http://www.nordinagency.se/wp-content/uploads/2014/02/rights_sold_wb.png 500 500 Anna Frankl http://www.nordinagency.se/wp-content/uploads/2014/02/new_logo.png Anna Frankl2017-06-28 12:42:252017-06-27 16:56:15Saga's Stories by Josefine Sundström goes to Norway! 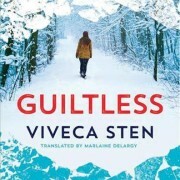 Pascal Engman’s debut thriller to Norway! 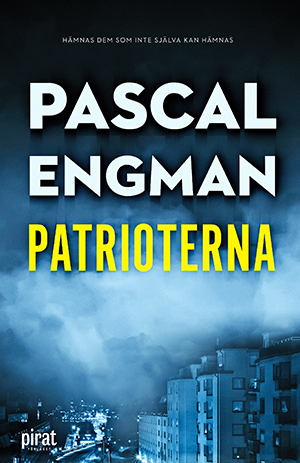 Although The Patriots by Pascal Engman has yet to be released this fast-paced thriller has already been sold to Gyldendal in Norway. http://www.nordinagency.se/wp-content/uploads/2014/02/rights_sold_bw.png 500 500 Anna Frankl http://www.nordinagency.se/wp-content/uploads/2014/02/new_logo.png Anna Frankl2017-06-27 16:26:472017-06-27 16:26:47Pascal Engman's debut thriller to Norway! 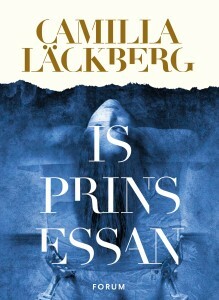 Camilla Läckberg to be published in Ukrainian! 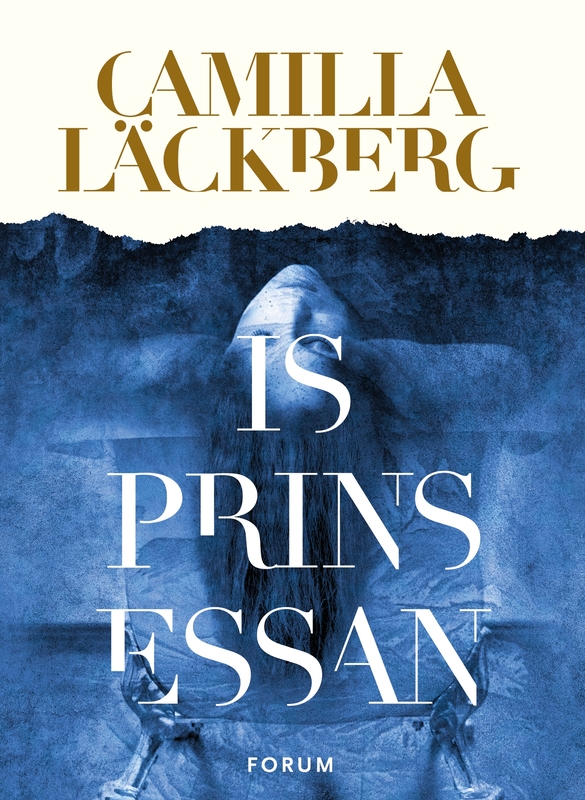 We are delighted to announce that Hemiro will be publishing The Ice Princess, marking the first time that the internationally bestselling Fjällbacka series will be published in Ukraine! 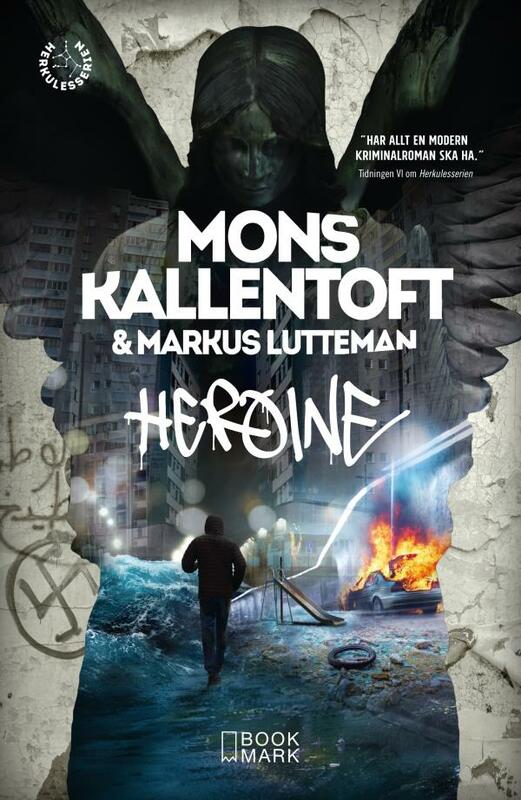 http://www.nordinagency.se/wp-content/uploads/2014/02/rights_sold_wb.png 500 500 Steve http://www.nordinagency.se/wp-content/uploads/2014/02/new_logo.png Steve2017-06-15 16:46:482017-06-27 16:16:22Camilla Läckberg to be published in Ukrainian! 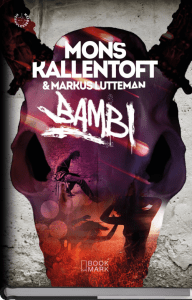 Bambi by Mons Kallentoft sold to Germany! Klett Cotta in Germany will be publishing Bambi by Mons Kallentoft, the third book in the thrilling series starring Detective Zack Herry. 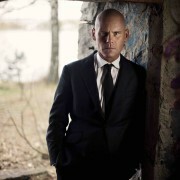 http://www.nordinagency.se/wp-content/uploads/2014/02/rights_sold_bw.png 500 500 Steve http://www.nordinagency.se/wp-content/uploads/2014/02/new_logo.png Steve2017-06-13 16:32:572017-06-15 16:45:04Bambi by Mons Kallentoft sold to Germany!